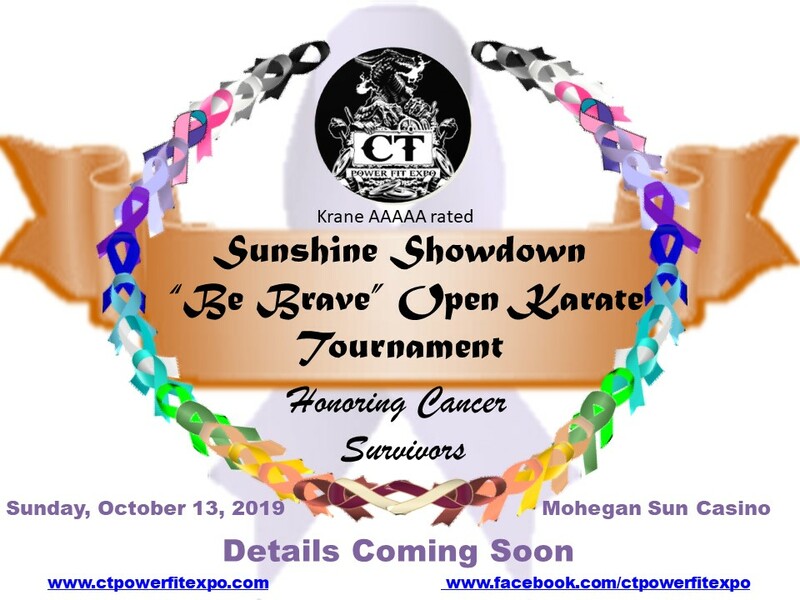 The Sunshine Showdown “Be Brave” Open Karate Tournament will be held October 13, 2019 in the Earth Ballroom at Mohegan Sun Casino. 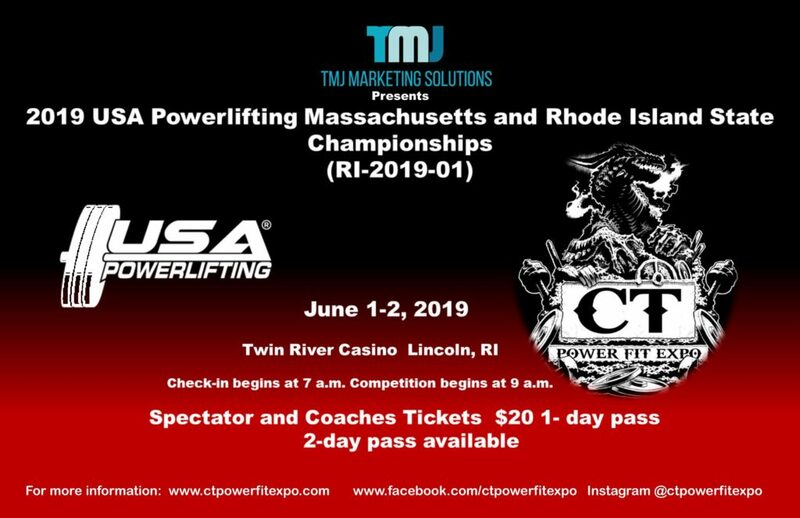 Join the CT Power Fit Expo, TMJ Marketing Solutions, martial artists and spectators from around the nation as we honor those who have survived the battle with cancer. Martial Artists we thank you for joining us in this Krane AAAAA rated tournament. 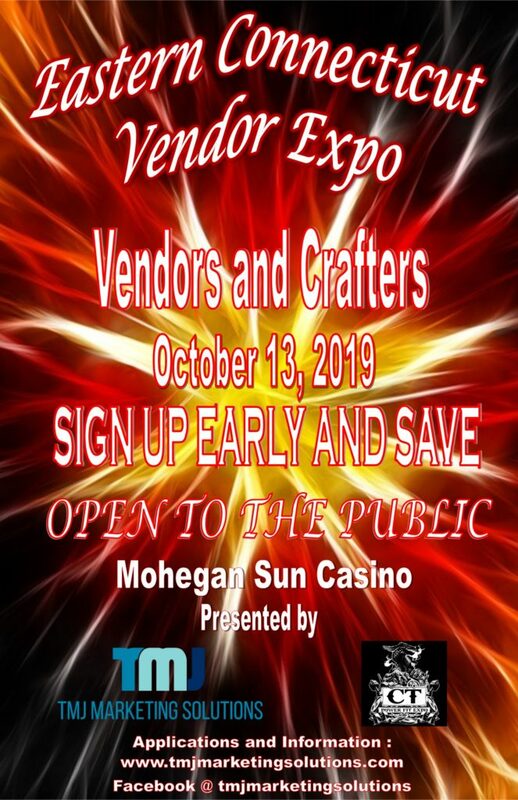 Further information will be coming soon.